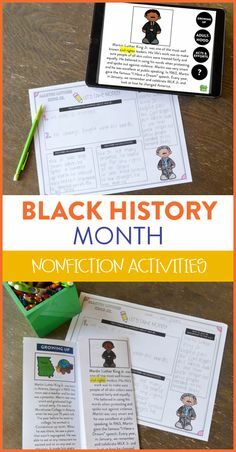 An interactive read aloud is a planned and purposeful read aloud that you can incorporate into your daily and weekly lessons. 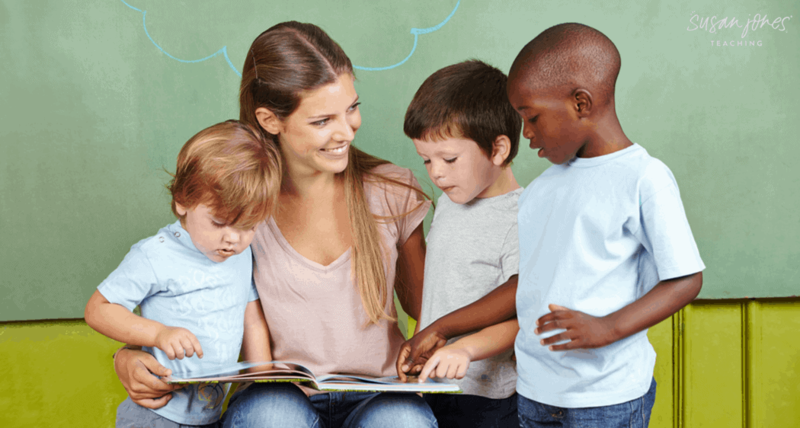 Interactive read alouds help build students’ fluency and comprehension while teaching specific skills. Students are involved and engaged in the read aloud process instead of passive. These planned read alouds include stopping points with guided questions related to the skill being taught. 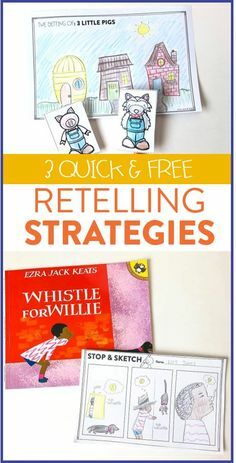 These stopping points are the perfect opportunity to involve your students in the read aloud. You can engage them and promote a thoughtful discussion by using a responsive approach (Revitalizing Read Alouds, Price & Bradley, 2016). A responsive approach simply means to continue the conversation (aka respond) with your students instead of end it. This can be much easier when you ask the right questions. For example, it is common to pose a question to your classroom, receive one or two answers, let them know they are right or wrong, and move along. With a responsive approach, you can pose deeper questions with no “right” answer and build off your students’ responses. 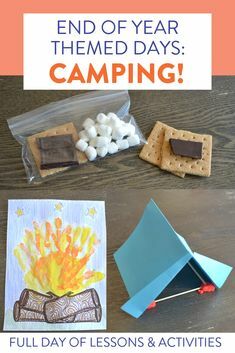 This type of questioning requires a little practice on the teacher’s part. 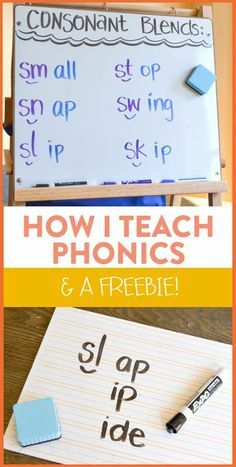 Once you are used to it, it becomes a a great way of discussing topics with even your youngest learners. 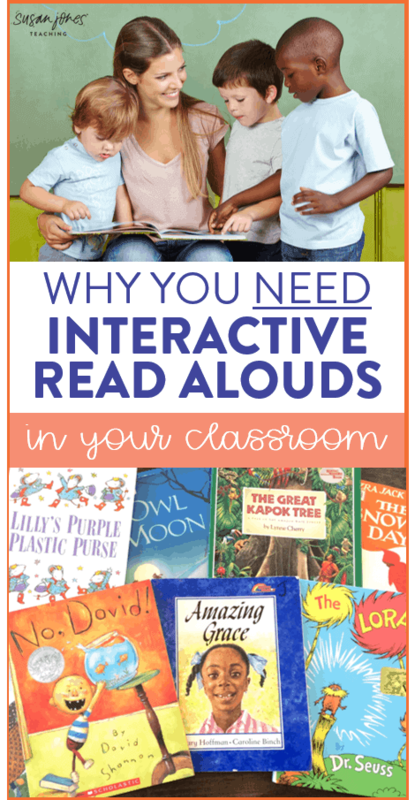 Why do you NEED Interactive Read Aloud? The best part about an interactive read aloud is that you can tailor the book and discussion to meet the needs of your students. Your kids benefit greatly from listening to and discussing rich texts. All the while they are focusing on a certain skill chosen by you, for them. 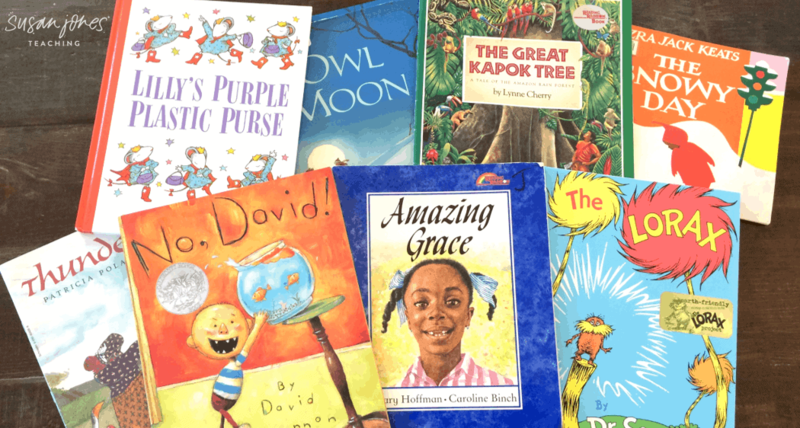 In my first grade classroom, many of my students cannot independently read the texts I choose to read aloud. However, that doesn’t mean they cannot understand them. When I read rich texts aloud to my classroom of little learners, I am providing them access to something they couldn’t access on their own. It is a wonderful thing. My students can both watch and listen to me reading and modeling what it looks like to read a book aloud. They hear what types of questions I should be asking as I read and I am able to guide and craft deeper discussions than they may have created on their own. 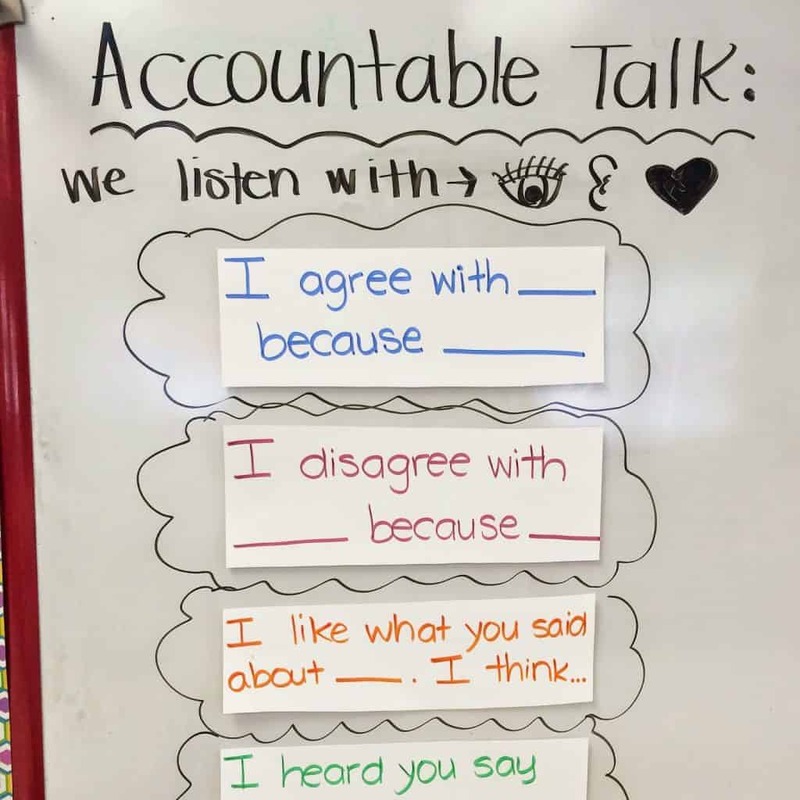 When we are discussing our texts, my students can also practice their speaking and listening skills while having respectful discussions with one another. I like to use the sentence stems above as a friendly reminder of how we interact with one another academically (and otherwise) in the classroom. 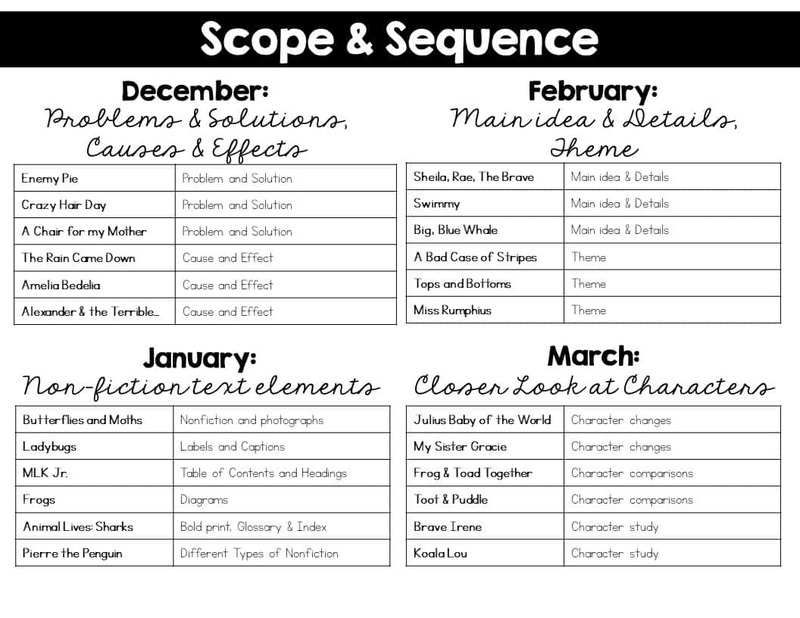 How Can You Plan an Interactive Read Aloud? Look at your students. Look at your standards. What do they need to learn? What do they still struggle with? Where can you dive deeper? 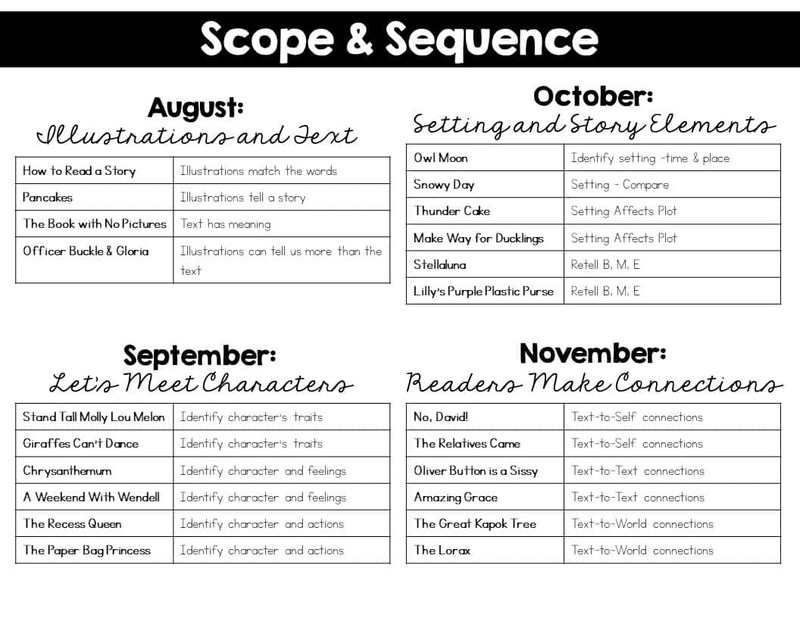 Personally, I use my own scope and sequence for the year to help guide me. 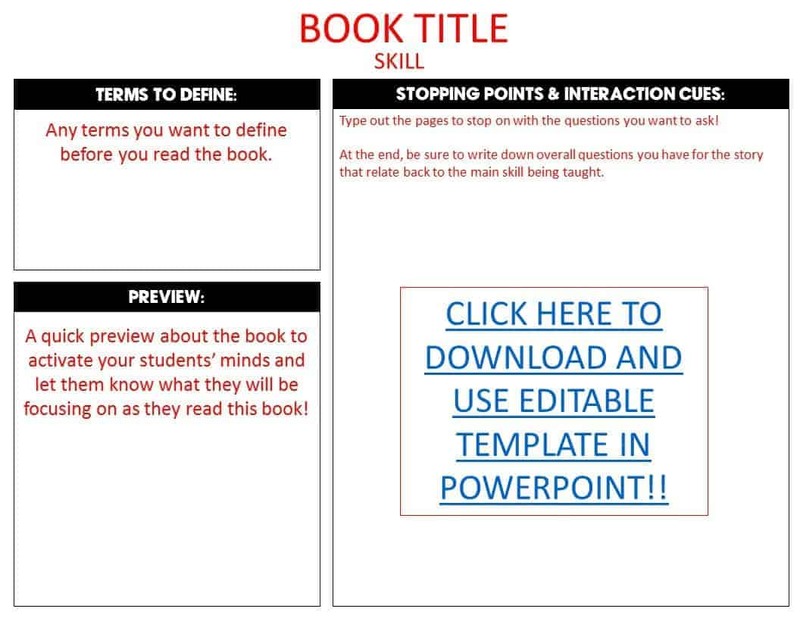 I will start with the skills we need to learn and then I will find the books that illustrate that skill and that will be engaging for my students. Once you choose a book and a skill… start preparing! Read and re-read that book while making note of important parts to point out to the class. Does a certain page exemplify the skill you are trying to teach perfectly? Are there some text-dependent questions you can ask? See any great discussion points? You can click the image above to download your own copy! Sometimes I write in it with pen or pencil, but most times, I sit at my computer and type everything in. How you choose to use it is up to you! 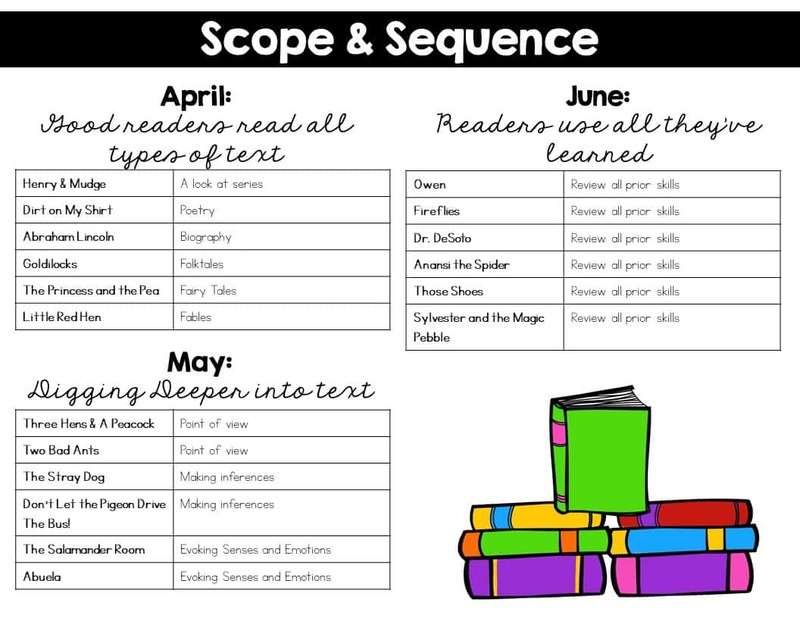 I mentioned above that I used my own scope and sequence to guide my interactive read alouds in my first grade classroom. Below is my example along with the books I use for each skill throughout the months. I actually went through and created 1-page lessons for ALL those books listed above. 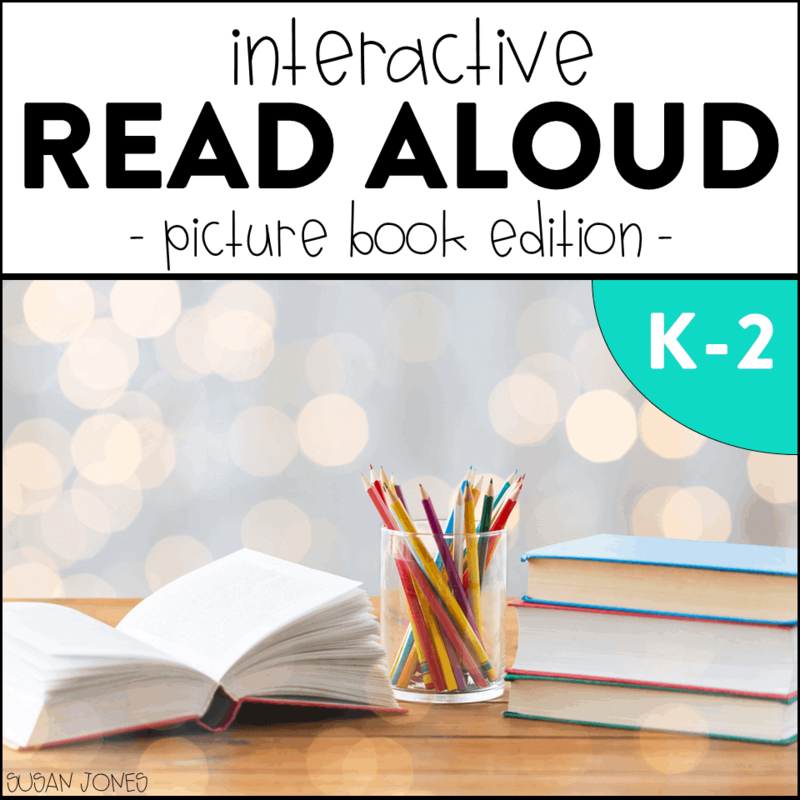 Each lesson encompasses all the skills I have learned about using interactive read alouds in my classroom. If you want to download a FREE LESSON just click over to the unit below and download the preview! 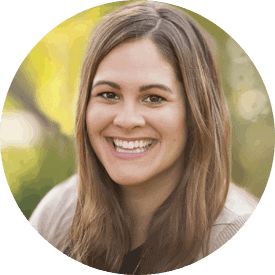 Hi, I love your interactive reading ideas. Would you mind giving me a small idea into how you would plan this out throughout the week? For example, if your reading aloud a book and focusing on cause and effect do you split up the book and read one book throughout the week, do you only do one interactive read aloud on one day for the whole week, or do you read multiple books focusing on the same skill throughout the week? How do you prevent it from being too repetitive so that the kids don’t get tired of focusing on the same skill?